Offering you a complete choice of products which include Cable Ties, Flame Retardant Cable Ties, Weather Resistant Cable Ties, Releasable Ties, Round Head Ties and Extra Heavy Duty Ties. a very low insertion force. ¿¿¿ UL94 V0 flame retardant. or servicing in the field. with a screw or bolt. mm(inch) Hole Diameter Max.Bundle Dia. metal, wood, or cast iron. either by hand or by tensioning tool. ¿¿¿With stop guide to avoid injury. 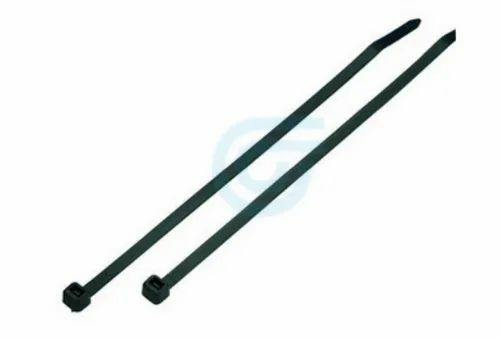 Description: ¿¿¿FOR STAINLESS STEEL TIES.